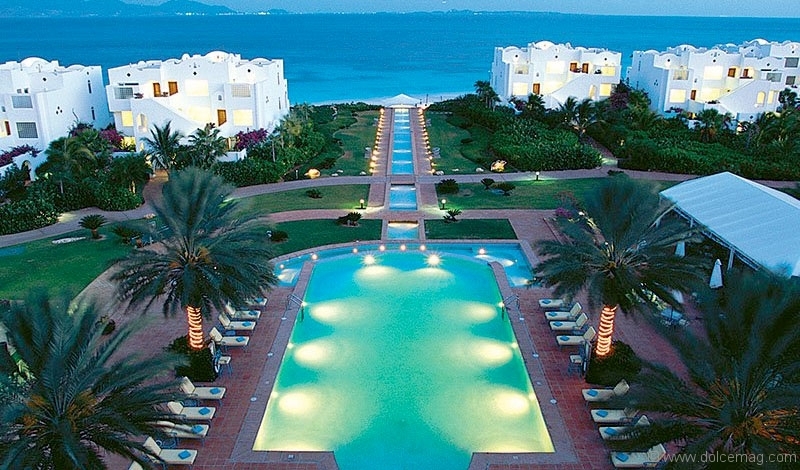 Anguilla is an island known for its tranquil exclusivity and culinary delights. This would be my setting for four days as I experienced one of the island’s most prestigious resorts, CuisinArt Golf Resort & Spa. Situated along the prime beach real estate of Rendezvous Bay, this stunning location features an array of whitewashed suites, elegantly contrasted against the turquoise water of the Caribbean Sea. Upon arrival, I was greeted with a refreshingly cool drink and shown to the suite I would be calling home for the next few days. One of my first impressions was just how spacious and luxurious the bathroom was. It included a large bath with private outdoor sunroom and all the subtle details one would expect from the CuisinArt brand. 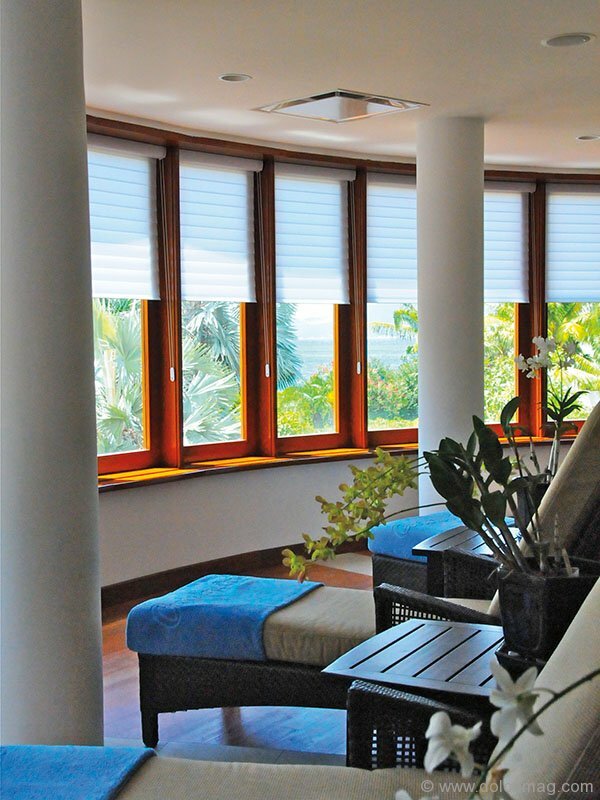 The centrepiece of the suite was of course the solid glass wall presenting a panoramic view of the resort’s pristine beachfront. After settling into my room and enjoying the complimentary bowl of cherries (grown from the resort’s own hydroponic farm), I headed to the beachfront to take in some of the scenery and relax before dinner. 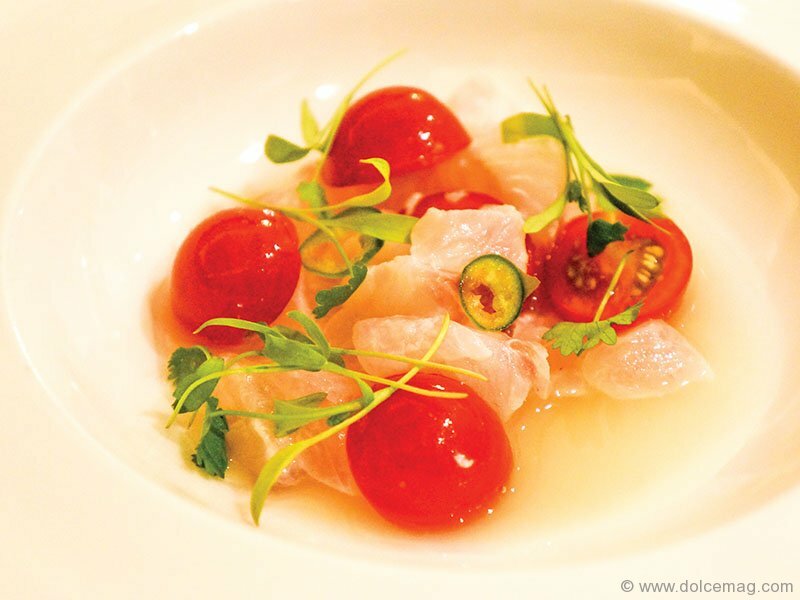 CuisinArt’s Tokyo Bay restaurant was an experience I won’t soon forget. The rich dark hardwood floors, brushed metal accents and curved panoramic view of the ocean made it feel like a chic New York City eatery. It was hard to believe I was on a small island in the middle of the Caribbean, experiencing something this extravagant. Not to be outdone by the environment surrounding it, the food did not disappoint. Each dish of sushi, sashimi and teppanyaki embodied a unique blend of Japanese cuisine mixed with a unique Caribbean flair. The next morning, before heading to the resort’s very own hydroponic farm, I enjoyed a continental breakfast from my suite’s balcony — the fresh fruit and homemade granola cereal were especially good. Having the distinction of being the Caribbean’s first hydroponic farm, I was naturally quite excited to meet the farm manager Howard M. Resh. He guided a small group through his 18,000 square-foot greenhouse, which grows most of the resort’s fruits, vegetables and even some of its spa treatment ingredients. I was intrigued by the science behind the farming and Resh’s passion for his craft. The afternoon was spent enjoying a freshly caught lobster with a side of butter garlic shrimp on Sandy Island, one of the many private islands in the area. The turquoise water surrounding this island of sand and palm trees was something to behold. Later that evening I had the pleasure of participating in a six-course meal personally prepared by executive chef Jasper Schneider. 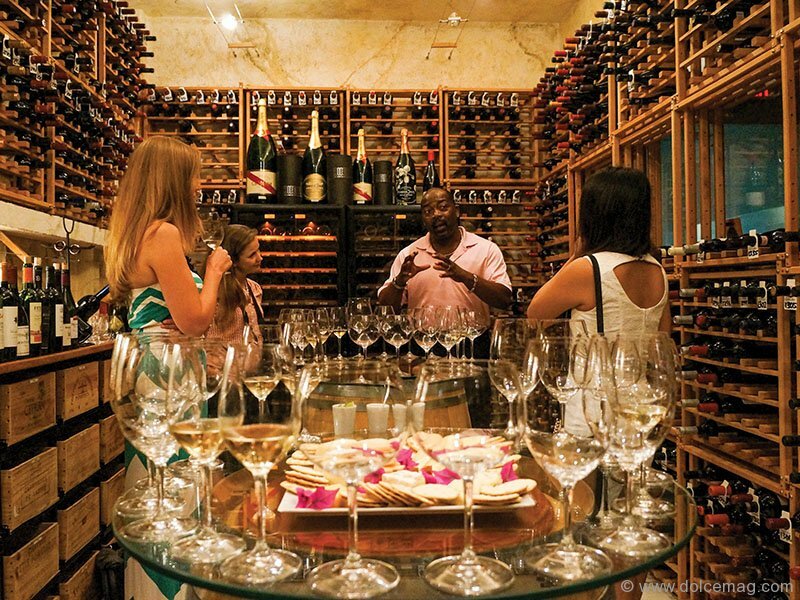 This intimate food and wine pairing experience was one of the highlights of my trip. Each course brought with it a new beverage, bread choice and dish. 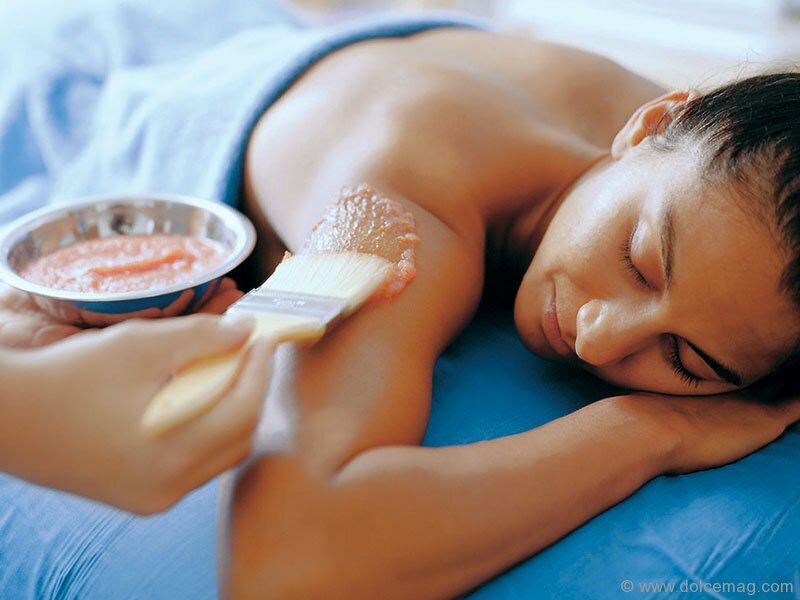 Another of the must-visit amenities at CuisinArt was the Venus Spa. From the moment you enter it is apparent you will be in for a treat. I opted to try the warm seashell massage, which is a Caribbean variation of a warm stone massage. By the end of my treatment I felt fully at ease and spent about half an hour in the relaxation room, where I sipped herbal tea as I overlooked the ocean. As a fitting conclusion to my stay at CuisinArt, I enjoyed a delicious meal at the elegant Italia restaurant. Its clear view of the Greg Norman signature golf course was a worthy backdrop. 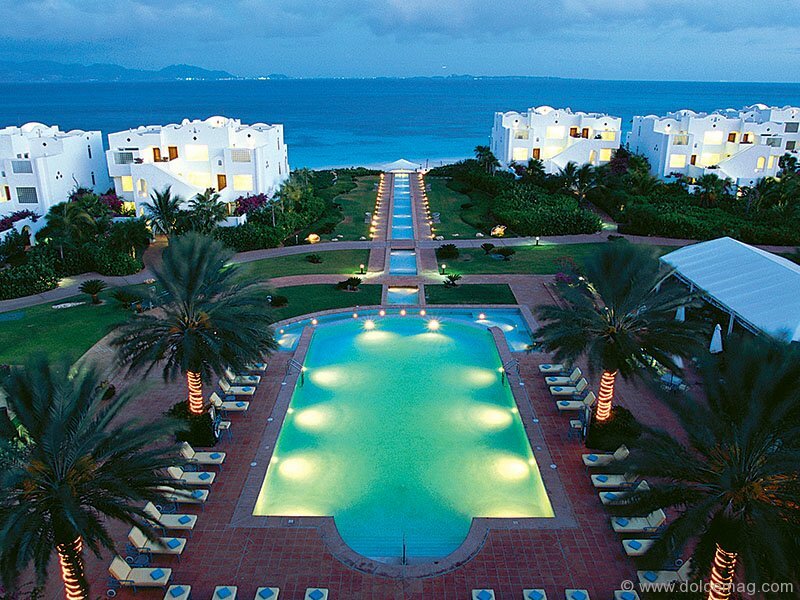 Whether you are looking for a luxurious romantic getaway for two, or an oasis retreat for your family, CuisinArt Golf Resort & Spa in Anguilla will not disappoint.